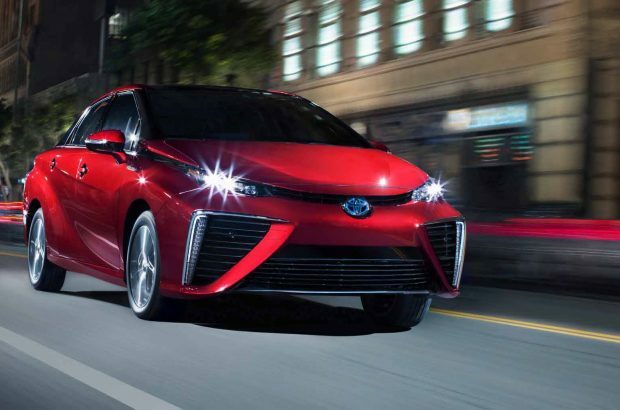 With the the success of hydrogen fuel cell vehicles like the Toyota Mirai, the next big thing out of the golden state might be hydrogen-powered cars. 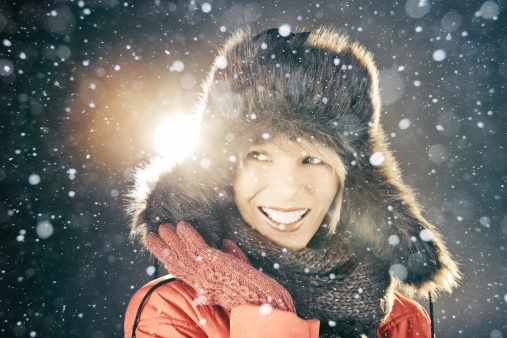 Winter Tires: Does Your Car Need Them? Who needs winter tires? 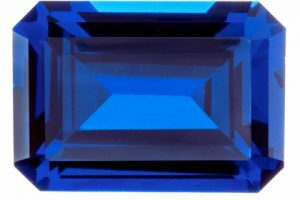 Our checklist tells you who should get them and why. Come for the social scene, stay for the cars? 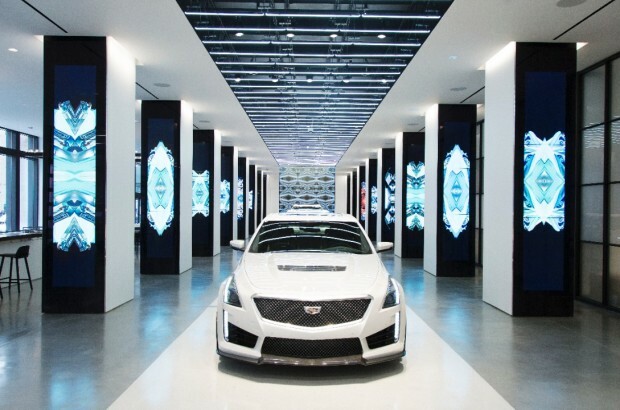 Enter Cadillac House. The most important thing you can bring on your vacation is a properly installed car seat for your kiddo. 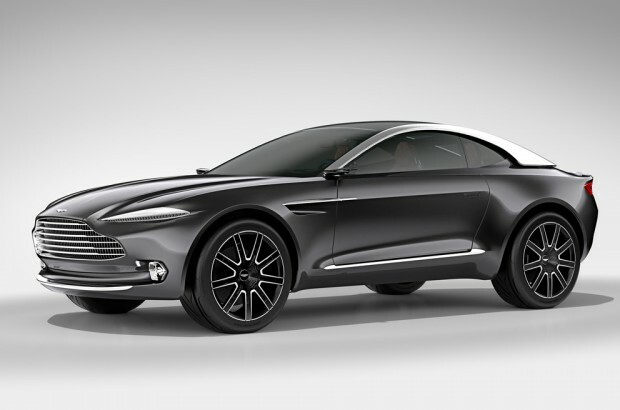 Aston Martin sets its sights on the buyers of the future with a sporty, luxurious new crossover. No, YOU Shut Up and Drive!